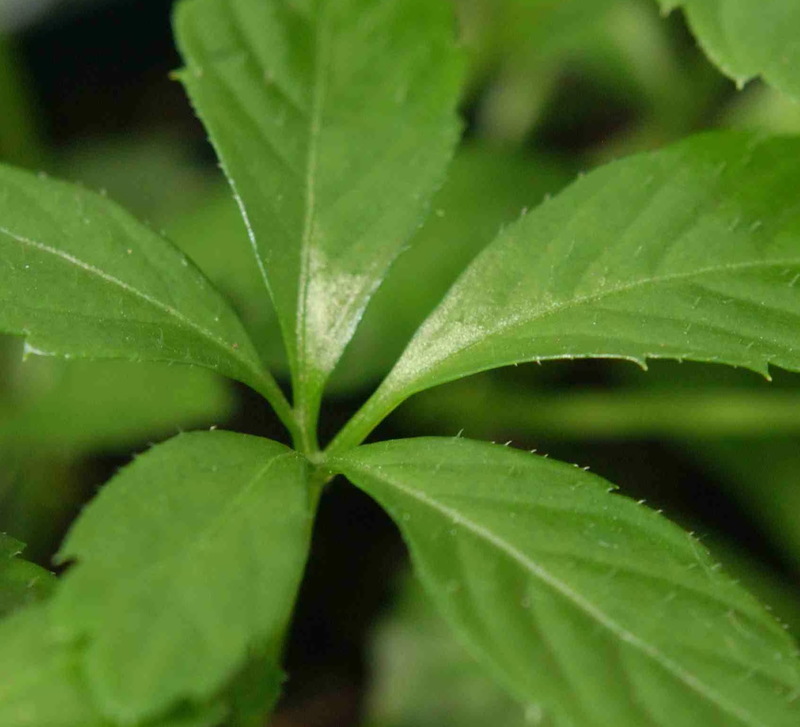 Jiaogulan (Gynostemma pentaphyllum) is a popular herb in both China and Japan because of its effectiveness as a vitamin. Jiaogulan, which grows wild throughout Asia, has been brewed for a beverage and used as in the southeastern provinces of China for centuries. Literary reference to the herb dates back to the Ming Dynasty (1368 A.D. to 1644 A.D). 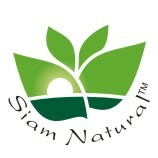 In China it is praised as as a Miracle Herbal Vitamin. One folklore story states that in a village near Fanjing Mountain in Guizhou province, the inhabitants would drink Jiaogulan tea instead of the more common green tea and as a result many people there were living to 100 years of age. 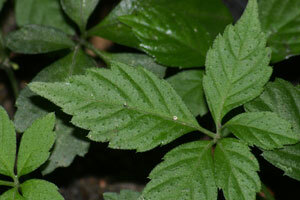 Gynostemma Pentaphyllum(Thunb.) Sweet Tea Vine is praised as the immortality herb due to its many health-giving qualities. their total phenolic, saponin, and flavonoid contents and in their rutin and quercetin concentrations. content was 44.3 mg of gallic acid equiv/g in GP1 with 50% acetone as the extraction solvent. GP2 had the highest total saponin content of 132.6 mg/g with 100% ethanol as the extraction solvent. all showed significant radical scavenging capacity.